This is a regular occurrence in our house: hectic week, too tired to clean at all, here comes the weekend and we spend the entire time cleaning. 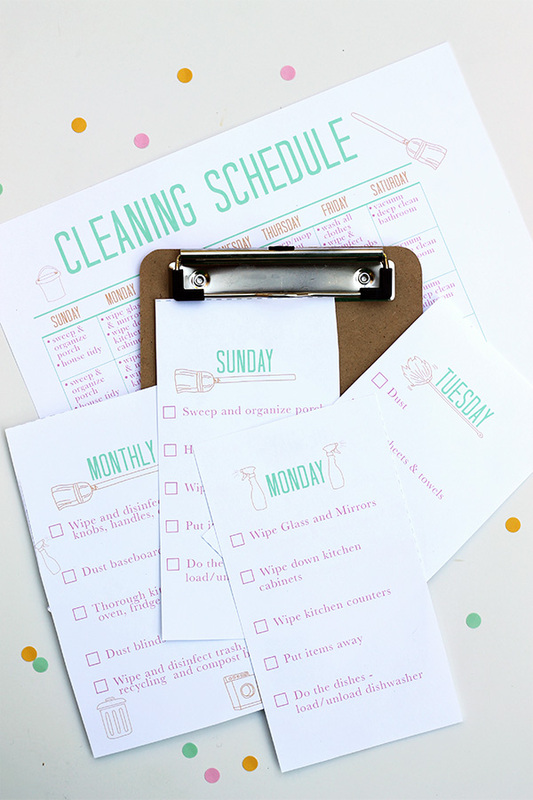 So I’ve created this cleaning schedule to help us stay on track. The calendar shows what to do every day, with each day having the same tasks, including monthly tasks about once a week. I’ve also created a mini clipboard sized checklist version with a different page for each day. 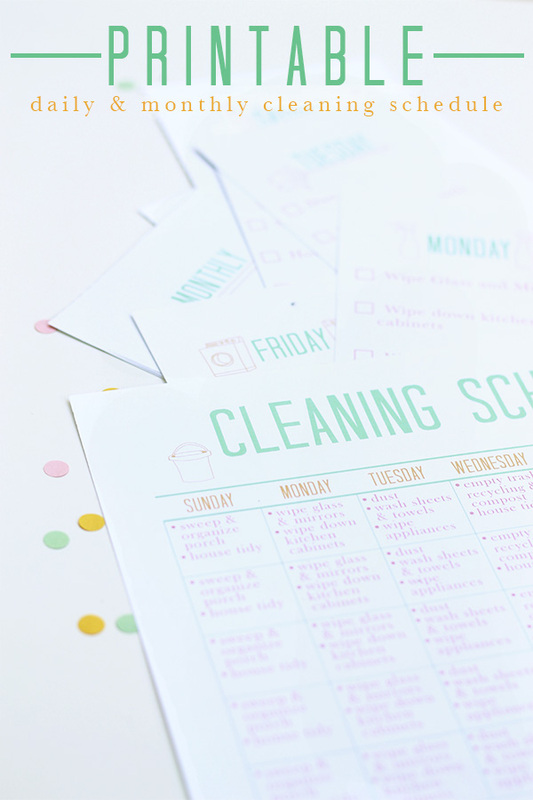 I personally find cleaning tasks easier to handle if I can see them on one sheet at a time and check them off as I go. 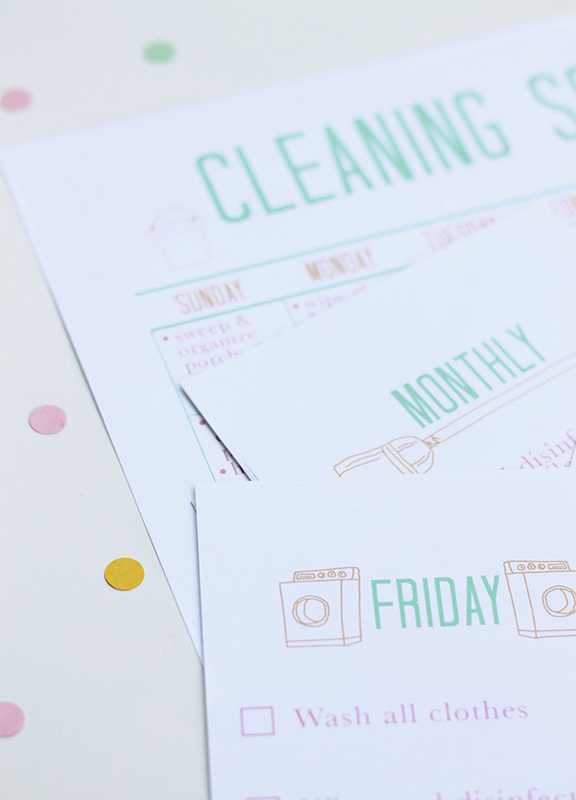 By doing a few tasks each day, I hope to minimize the amount of massive, hours long cleaning sprees and actually enjoy our weekend instead, and I hope it will help you too! It also serves as a much needed reminder when to do those easily forgotten tasks, like dusting the baseboards or blinds. 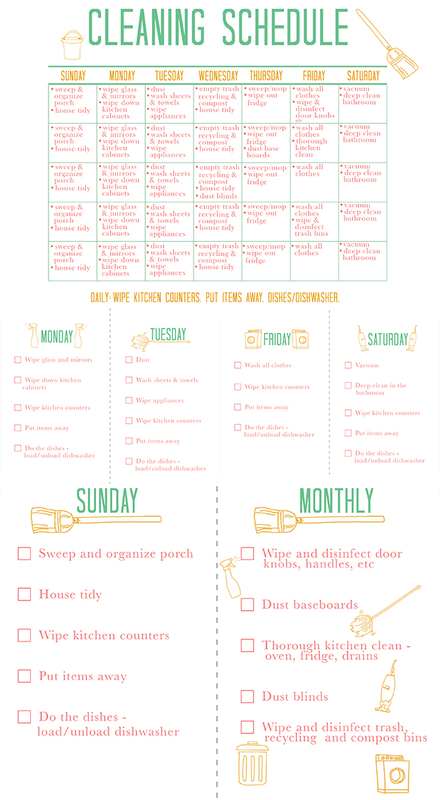 I must admit, dusting is my least favourite cleaning activity, so I’m really hoping this list will get me doing it more often. 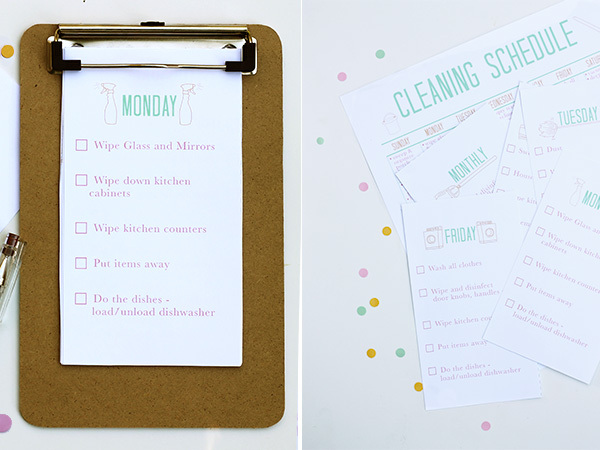 What’s your least favourite cleaning chore? We also struggle with this. We’re both so tired on weekdays, we just don’t want to do anything! But if we had a plan and just did a little each day, then our weekends would be better off. thanks for the plan! How do you manage who does which tasks if there are multiple people in the household? We’re just starting out, but so far we’re going to switch days each week. So week one I’m STTh he’s MWFS, then the next week we’d switch. Hopefully it works! I love this (in theory)…It’s making me feel really guilty because I can’t even remember the last time we’ve done some of these things! I loved this idea, so I did my own version… but where are the clipart graphics from?! Fun! Cleaning lists are definitely a bit different for everyone. They’re my illustrations, not clipart, so I’m afraid you’ll have to find other graphics for your cleaning list. I love this!! 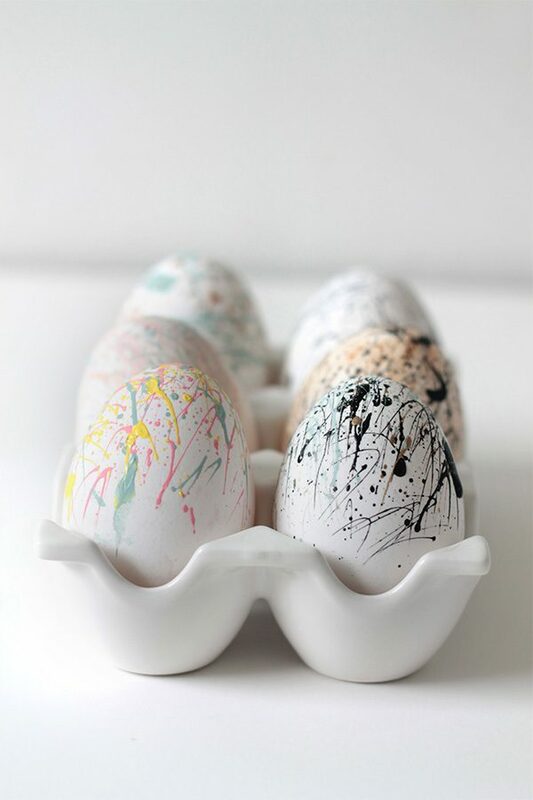 I’m going to try it (and persuade my husband to help!) Did I print them off wrong or are Wednesday and Thursday missing from the clipboard size? Oh my goodness I can’t believe I didn’t catch that! Thank you so much for bringing it to my attention! All fixed now. Try refreshing. It could just be reading the old one. Ooh this is great and makes it so much more manageable! I would love to link to this if you didn’t mind. how can i download this? I don’t see a link or anything that takes you to a print option. Help please??? Hey Callie. There is a green ‘download here’ button. Click on this and it will direct you to the printable pdf! Is there any way you could upload a customizable download?! 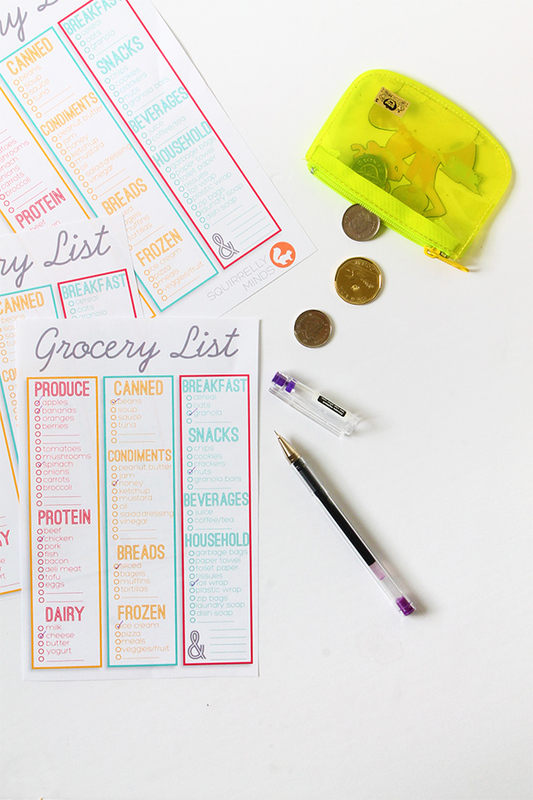 Love your lists and graphics just need to switch around some days!! I like this very much. I am a senior, and I could probably read this easier if it was in a black font. Do you have a version like that perhaps for sale? I don’t know if you’ve got this addressed already, I just came across this website today: you can print this page off in black and white instead of color. If you do it in the library the staff could help you choose that option. I love this checklist. Just plain and simple. However, on the check-off list I cannot find Wednesday and Thursday. Am I missing something? I want to print this checklist soon. My house needs it and will be most grateful. OK but how can we edit these to fit our own household? Any way these can be edited/customizable? Thank you! This schedule is exactly what I needed. I love cleaning my home, but it’s always a disaster when I do it. I start in one room, then try to speed-clean in other room and of course nothing is all right at the end of the day. It’s great that now I’ll just have to print the schedule pages and keep it. I love the daily pages! wow this has been a life saver!!! I have a full house (7 people) and my life is crazy!!!! Thank you so much for this it has helped so much and my life is not so stressed. Wooo I can’t imagine a household of 7! I grew up in a house of 6 and that felt full. 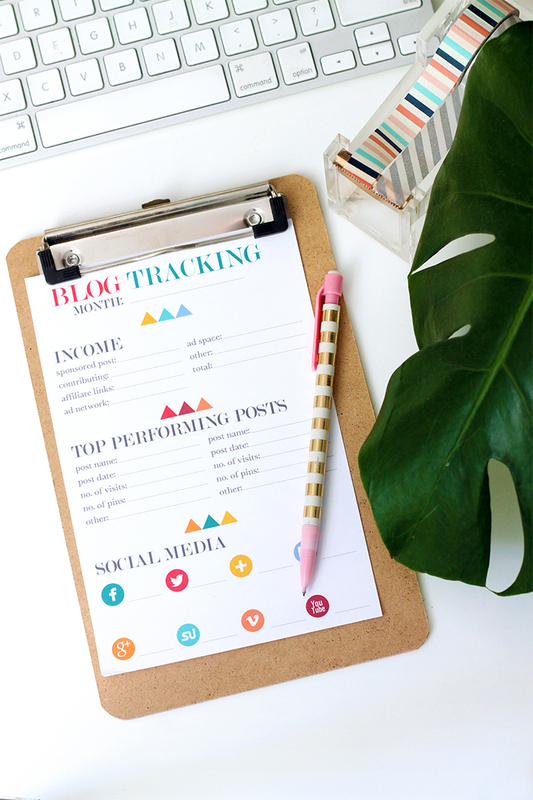 I’m so glad this printable has been helpful for you!!! Thanks for sharing this, I found it on Pinterest and I just had to have it! It’s definitely going to get my 2017 on track for cleaning! I am trying to download your list but when I hover over the tab that says “download here” the “Pin it” option pops up and I am unable to download. 🙁 I’ve been searching for weeks for a cleaning schedule I liked. Help! It looks likes a bunch of my printables got deleted! So annoying. I’m working on rounding them up and uploading them again. So sorry about this!